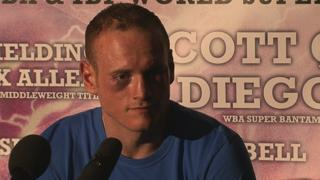 George Groves says the referee was wrong to stop his WBA and IBF super-middleweight title fight with Carl Froch. Froch retained both titles at the Manchester Arena after referee Howard Foster controversially stopped the fight in round nine. 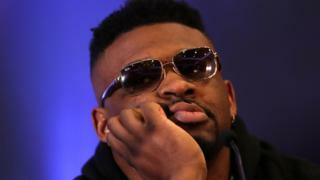 Froch insists Foster made the right call and admits he was "devastated" to hear the Manchester crowd boo his victory.